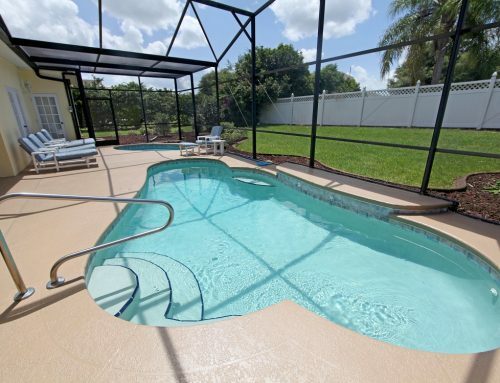 Living the life of luxury can be characterized as sipping your favorite drink poolside; however, the decision making doesn’t end once you’ve selected and installed your new pool. For safety reasons, or possibly legal reasons, it’s advised that you take the time to get a pool fence after you’ve installed your new pool. There is some important information you’ll need to know before you select the best pool fence for you. 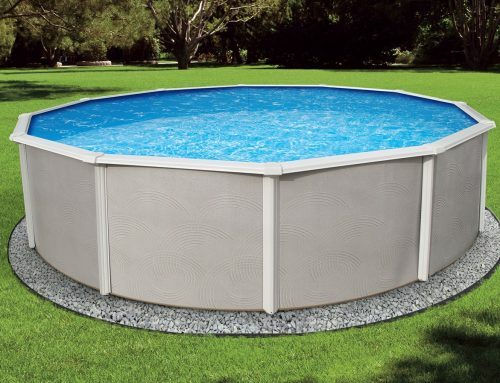 The very first thing you need to decide is what exactly your budget is for your pool fence. There are multiple factors that will determine the cost of your fence. From materials to design, fences will vary in price and style. Whereas wooden and tubular fences will be the most budget-friendly option, some will be willing to spend more for options such as glass panels or wrought iron. Are you willing to complete regular maintenance? Keep in mind that your fence will need to be regularly maintained just like every other fixture around your home. It’s important to consider how much time you’re willing to spend on regular maintenance. 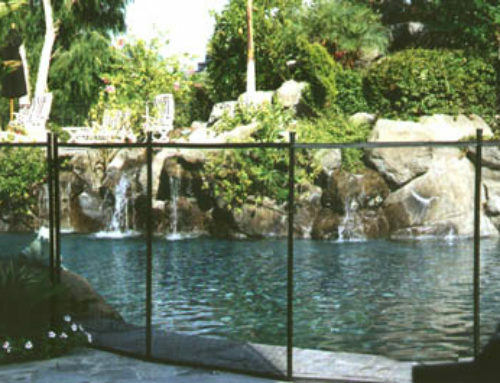 For many, glass pool fencing will be impractical due to its high-level of required maintenance, whereas wooden or brick fences tend to require less work to maintain. What colors or designs are you looking for? While this may have been the first thing you looked at when considering a pool fence, it’s a good idea to know what color you’re looking for when you’re shopping for a new fence. Most designers will recommend that you choose a color which compliments the exterior of your house as well as blending seamlessly with your outdoor décor. It’s best to take your time to figure out which colors and patterns will fit best with your home. PVC Fencing: This type of fencing is a great option for those looking to spend a little less money while still having a practical fence. PVC fencings tend to offer great privacy, with ornate details along the top of the fence adding a hint of elegance to your pool. The can, however, be a bit bulkier than other fences and tend to sag over time. 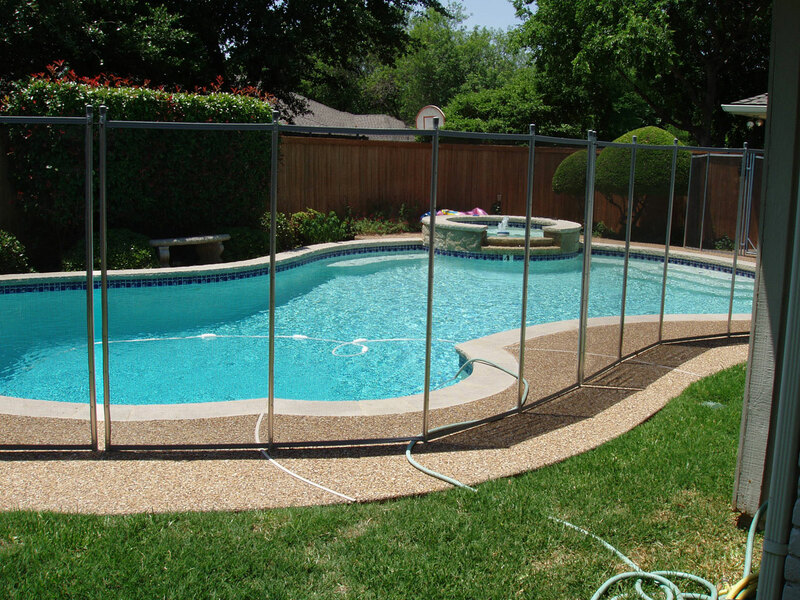 Wooden Fencing: Wood tends to be the what most people think of when they imagine a pool fence, and for good reason. Fences built of wood can be highly customizable, being as detailed or simplistic as you’d like. They can also be colored however you want, making them incredibly versatile. The will, however, warp over time and requires more maintenance than PVC fencing. Ornamental Aluminum Fencing: This type of fencing tends to be one of the most popular options, largely due to its elegant appearance. These types of fences are incredibly durable and will last you for years to come. They tend to be made of aluminum, making them lightweight. While these fences are durable and low maintenance, they are not designed to give much privacy. Choosing a proper fence for you is not an easy task; however, with some research, the decision becomes much easier. After you’ve decided on the type of fencing you’d like and you have set your budget, picked a color and style, you’ll be well on your way to building the perfect pool fence.